Auto Glass Repair: Professional Auto Glass Restoration At Your Service!!! The windshield is the most important auto glass in your car. Your windshield protects you from incoming debris and turbulence, although it is not invulnerable. Should you be faced with windshield damage, not taking care of it immediately always results in it worsening over time. The cost of windshield repairs or replacement is not as important as your safety. 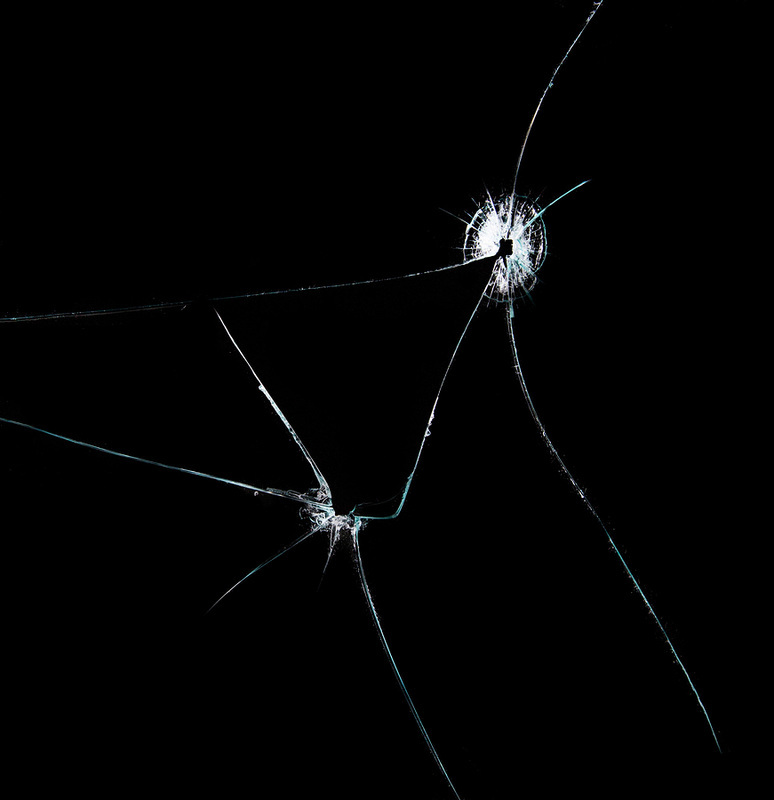 If your windshield has a crack or chip and it gets to a certain point, a simple auto accident can become fatal. Structural Stability: Your windshield also serves as a weight distributer for your car’s body frame. In the event of an accident (especially one where your car is flipped over), your windshield acts as a deterrent, spreading out the force of the impact and taking the majority of the damage itself. This prevents the top of the car from caving in and crushing the passengers. Even the smallest chip weakens the windshield’s stability and can cause an accident such as this to become a much worse situation. Shattering: All auto glasses are designed and tested to prevent shattering into several dangerous shards in the event of an accident. So much as a small chip or crack can jeopardize this safety mechanism, increasing the chance of shattering. It is always best to keep your windshield in good condition and take care of any damage immediately. Visual Impairment: While cracks and chips may cause extreme safety issues as previously mentioned, there is still the obvious threat of impairing your vision while driving. Should the crack be in your line of sight, or grow to the point of reaching the driver’s side, you need to get it repaired immediately. Impaired vision is dangerous and a reliable cause for accidents, and with the crack also increasing the fatality of an accident, increasing the chance of it would be toying with fate. Make sure you and your family are safe and repair your windshield as soon as possible. Ticket: While it is not actually illegal, due to safety precautions for both you and every other driver on the road, you are likely to be pulled over and fined if you do not take care of a windshield crack timely. A simple windshield repair service will not put a very big dent in your finances, but paired with a ticket or two, it can cause some monetary damage. Get your windshield repaired or replaced fast or “pay the price,” per se. With this many reasons to fix your windshield, it is hard to understand why you would want to wait. The only reason we can think of is financial issues. We understand you may have more important matters requiring your attention, but your safety is of the highest concern for us. We want to make sure both you and your family are driving safely and taking all necessary precautions. 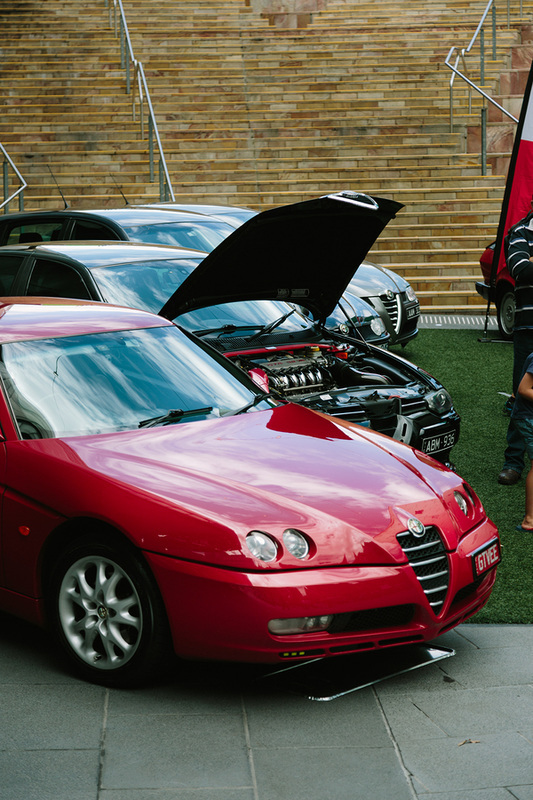 Our services are the most affordable in the industry and our repair technicians are here for you. Let us work with you to provide you the best deal possible. As stated previously, your safety is our number one priority, not your money. Let Plano Auto Glass Repair get your windshield repaired and intact again so that you can drive safely and worry-free. Call us today for a free estimate. As a community invested company, our repairmen have dealt with countless customers who have experienced our fantastic and friendly services. We are proud to say that the majority of all of our dealings have resulted in long lasting relationships and referrals from our customers. We treat each and every one of our clients like they are the most important person in the world, and our top priority is protecting them in every way we know how. Getting your windshield fixed is what we know best, and it is our way to provide safety and protection for our most valued patrons. Don’t believe us? Call now and find out for yourself. Windshield damage, right behind dents and scratches, is one of the most common automobile issues. Repairs for this situation are often sought after, so we have had plenty of chances to perfect our techniques and develop standards that keep our business thriving and continuously growing. We would be nothing without our loyal customers and we work hard every day to keep them loyal and to gain new ones. 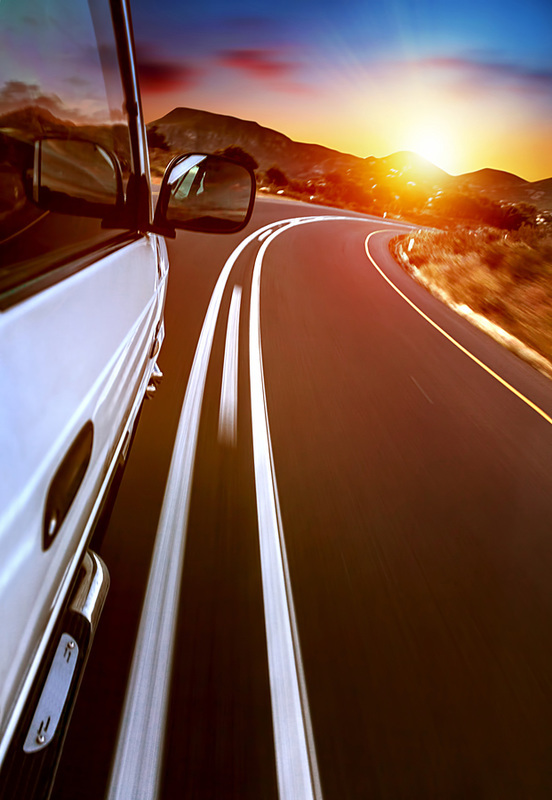 We know that windshield repairs can be an afterthought for most of our clients. It usually does not seem like an urgent matter at first. The problem with that is it’s true. 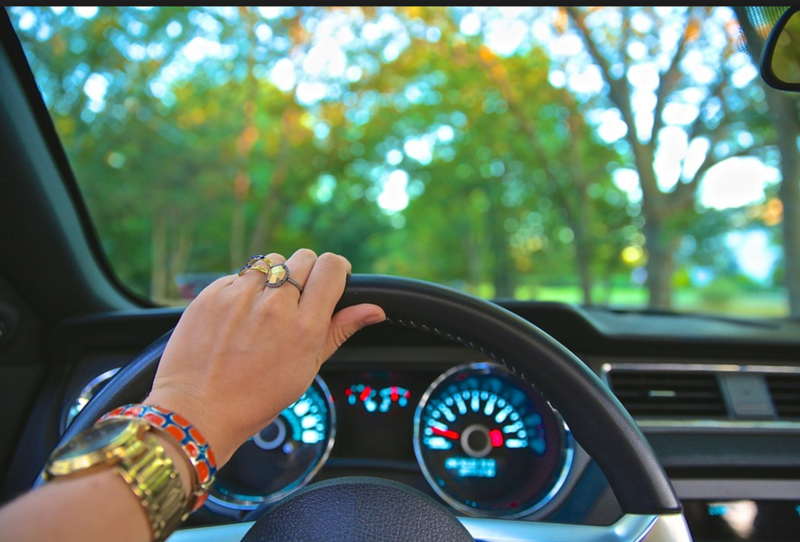 A lot of times a minor chip, scratch, or even a crack can be seemingly unnoticeable and hardly cause any kind of disadvantage to your driving. However, they definitely will worsen over time; every bump and pothole you run over will dig deeper into that crack and tear it wider. High speeds create wind turbulence that runs against that chip, causing air friction, repeatedly heating and cooling the damaged spot. Windshields are coated and manufactured to withstand environmental weathering, but once there is an incision in it, that becomes a nonissue. Rapid temperature changing such as that will cause the chip to expand and contract, worsening it into a full-on crack. The point is that minor nicks and scratches can be easily and immediately repaired before they ever worsen and usually at very low cost. Depending on the placement of the injury, just a simple rebuffing and a little bit of solvent can remove those deformities and have your windshield back in shape. So do not delay, call us immediately and have your windshield fixed even if you do not think it is going to cause a problem. Eventually, it definitely will cause a lot of issues for you. Let us help you and remove those damages before they get worse. Unfortunately, almost every cause of windshield damage is completely out of your control. Most happenings are caused by unfortunate accidents such as a pebble or piece of hail striking your windshield. While proactive prevention is impossible, there are measures you can take to lower your chances of being in a situation that could cause damage to your windshield. Flying Debris – Loose gravel and rocks are probably the number one cause for windshield cracks and chips. While the maintenance of highways and roads are not under your control, you can keep your distance from other cars who may run over stones, shooting them at your windshield. You can also avoid gravel roads and large construction trucks. Hailstorms – This unfortunate event is almost entirely out of your control. If you are able to catch it in time you can cover your car or pull it into your garage before the storm. However, there is no telling how many hail stones will fall onto your car before one makes its mark. The best way to avoid this is to keep your car underneath a roof, watch weather reports, and stay indoors on those days. Accidents – There is not a whole you can do about accidents besides following traffic laws and being mindful of other drivers. Remember you are not the only driver on the road, and unfortunately, many people believe that. Steer clear of suspicious drivers (side-to-side veering and tailgating are common red flags) and always be perceptive and aware of your surroundings, this includes animal crossings. Just follow everything you have been taught in your Driver’s Education classes and you should have the best chances at avoiding a wreck. *Fixing a Cracked Windshield: Repair or Replacement? Whatever you do, it is highly discouraged to try to repair or replace your windshield yourself. There are a lot of Do-It-Yourself (DIY) kits out there for sale that have minimal instructions and low-quality tools. Attempting to fix your windshield without the proper knowledge and training will only cause the problem to worsen. It is always best to call a professional who has been trained and certified to restore your windshield quickly and efficiently. We are equipped with professional tools and skills and can fix your auto glass in as little as 10-15 minutes. We also have access to high-quality chemicals and coatings to give your windshield a protective barrier and prevent further injuries. One thing you can do yourself is run a small self-diagnosis. By knowing what repairs are needed, you can come up with a rough approximation of the cost yourself and be prepared when you receive your estimate. If your windshield’s damages reside within these guidelines, a simple repair will fix your issues, costing a minimal amount. Contact the #1 windshield repair specialists today for excellent service that is fast, affordable and local!